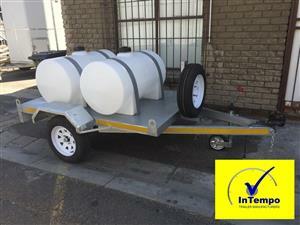 Custom made trailer in good condition for transportation of wildlife. 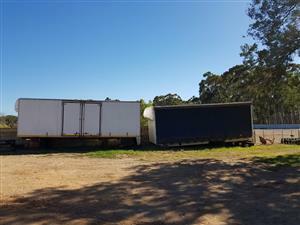 It has two separate sections in the trailer that can also be used to transport horses. Inside is lined with a wood finish. Fully licensed and price negotiable. 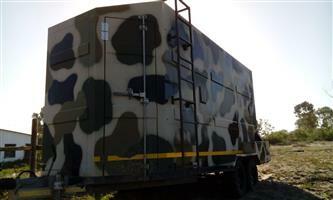 This was manufactured at the cost of a R185,000.00.